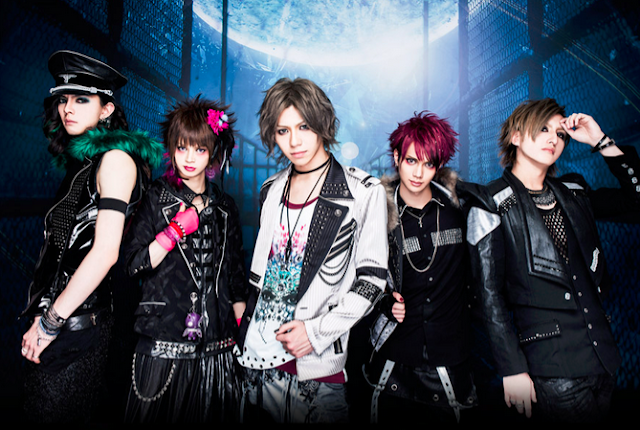 Guitarist Rian Leaves the LOTUS | VKH Press – J-Rock & Visual Kei Coverage Worldwide! Due differences in motivation and different opinions about music, guitarist Rian decided to leave the band after their performance on September 25th at Takadanobaba AREA. Rian further says that he isn't sure about his future activities yet, but he will try to continue making music as a hobby. He also asks his fans to keep on supporting the LOTUS in the future. All members are very sorry to everyone for this sudden and unexpected announcement.